A new class action lawsuit against the National Association of Realtors (“NAR”), by a group of home buyers was filed in the United States District Court, Northern District Illinois this week. The lawsuit, titled Moerhl v National Association Realtors (NAR) alleges antitrust violations by the NAR, due to their practices of forcing home buyers to pay a non-negotiable 6% fee to their agents on all home sales. The suit states that this practice by buyers agents prevents home sellers from the freedom to negotiate their own rate with their real estate agents. Realogy Holdings, HomeServices of America, RE/MAX and Keller Williams are also named in the suit. The lawsuit cites a 2002 study that if sellers were free to negotiate with their agents, then the commission would fall somewhere closer to 3%. I am certain that the NAR and associated agencies will argue that that the benefits that brokers provided more than made up for the 6% commission paid. For example, they will argue that the benefit of putting the home up on the MLS, which allowed the homes to be viewed on multiple websites (Redfin etc…), allowed homes to be sold much more quickly and at the highest possible price. They will argue that homes sold by buyers most likely take longer to sell and do not reach the same value as they would on the MLS because they are viewed by less potential buyers. I am not an antitrust expert by any means, but I will predict that this will be a fiercely fought legal battle. Experts are saying there could be up to 54 billion in damages alleged. 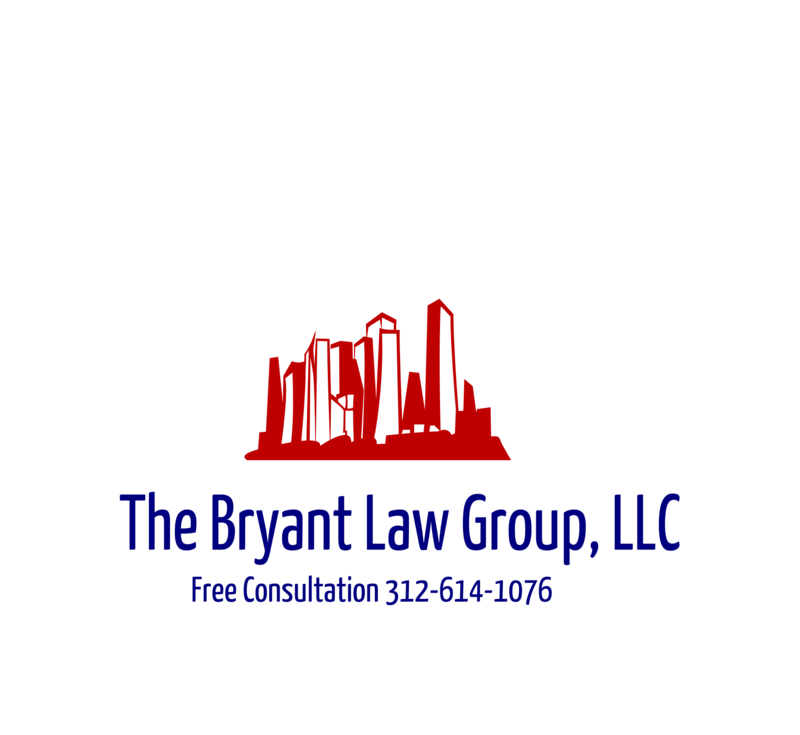 If you or a loved one have been seriously injured in a Chicago personal injury accident or Chicago truck accident, then call Chicago accident attorney, Aaron J. Bryant, for a free legal consultation at 312-614-1076.